Having a love of repetition and electronics still leaves me oddly picky about huge swathes of modern electronica. As a field of music, it broadly covers everything from ambience to dance music and huge chunks of music feel like a fall into strange half-places somewhere between those extremes. 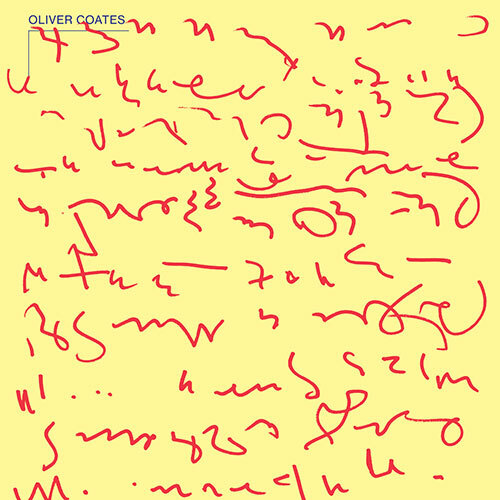 However, Oliver Coates’ debut Shelleys On Zenn-la was a clear stand out. Growing out of his cello based experimentation, his debut album jumps around an exhilarating blend of beats and textures. The advance track Charlev created a fascinating middle eastern tinged bobbling monster but it’s the album’s final track where the whole deal is spectacularly made with the moody but euphoric Perfect Apple With Silver Mark. A hugely dynamic, beat-driven echo chamber gravitates around huge warm smudges of polka marching ghosts. (which is vaguely apparent from the jokey YouTube edit posted by Coates himself). The tune refuses to resolve itself with its components continually evolving and embellishing themselves around a rhythmic spine, itself wrapped in a flutey heart, straight from Edgar Froese’s Epsilon in Malaysian Pale.